Description Thank you for your interest in one of Matt Bowers Chevrolet's online offerings. 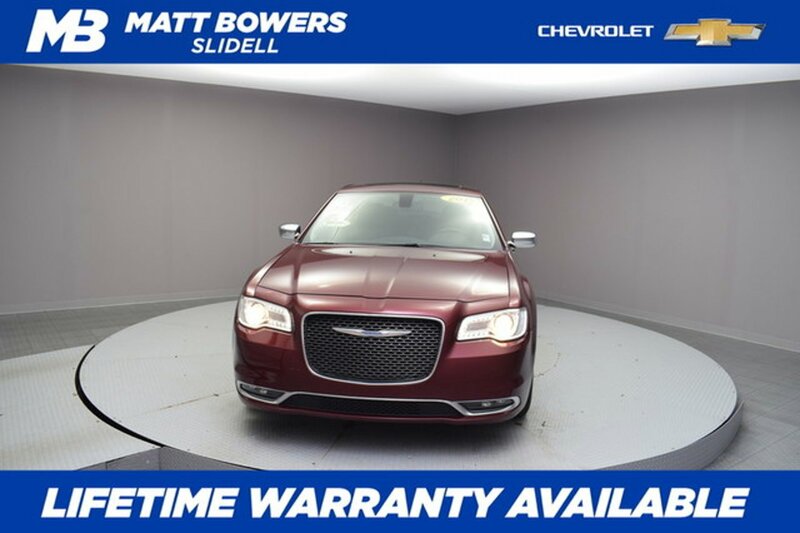 Please continue for more information regarding this 2017 Chrysler 300 300C with 45,404mi. You've found the one you've been looking for. Your dream car. A truly breathtaking example of pure vehicle design achievement...this is the vehicle of your dreams! Based on the superb condition of this vehicle, along with the options and color, this Chrysler 300 300C is sure to sell fast. More information about the 2017 Chrysler 300: The 300 presents a luxury big-car design and style at an affordable price. The car retains its Audi-like appearance and presence, but features prices starting around $30,000. The lineup of powerful engines and available all-wheel drive mean the 300 also has performance credibility to match its style. Inside, a comprehensive list of standard equipment as well as safety technology means the 300 competes above its class in both features and price. 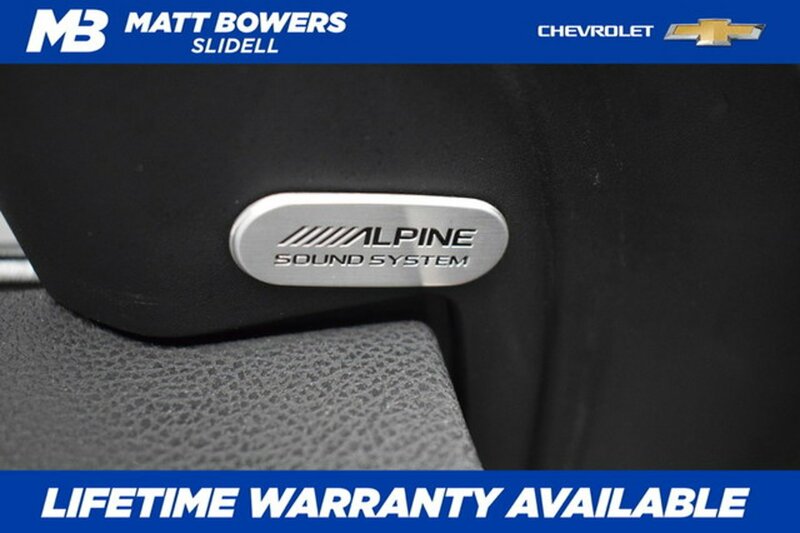 Interesting features of this model are Athletic V8 engine option, comfortable ride, roomy interior, luxury-style interior touches, and available all-wheel drive Lifetime warranty is a limited Powertrain Warranty. Owner must follow manufacturers recommended maintenance on new vehicles as per owners manual. Covers select pre-owned vehicles five calendar years old or newer, with 80,000 miles or less. Other restrictions apply. See dealer for warranty details.